The Philadelphia Eagles have announced that the team has received the prestigious ISO 20121 Event Sustainability Management System certification, the first professional sports team to do so. ISO 20121 is an international standard designed to help organizations involved in the events and hospitality industries integrate sustainability into management practices and processes. Honeycomb Strategies is proud to work with the Philadelphia Eagles to move sustainability forward within major league sports. In May 2018, we were featured in the report Playing For Our Planet sustainability report produced by the WWF and UEFA. 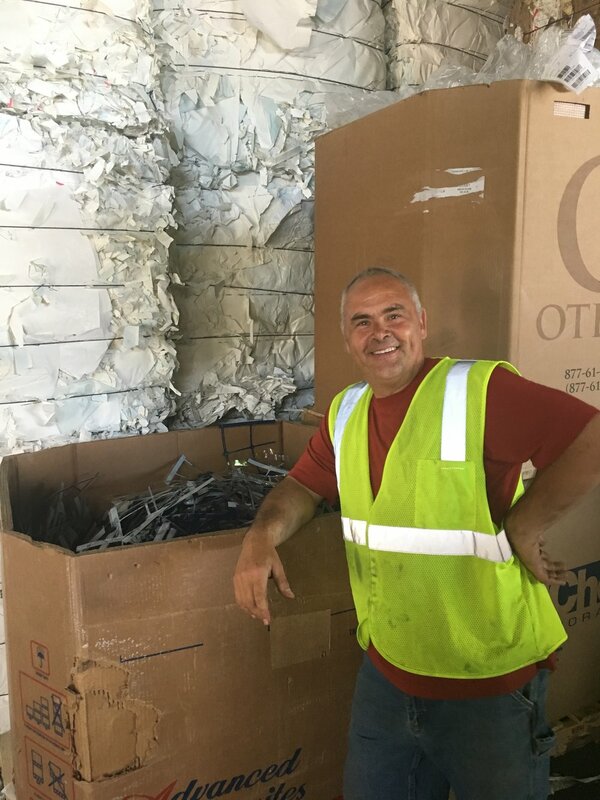 The Colorado Convention Center House Keeping Team Goes to the Alpine Recycling Center! 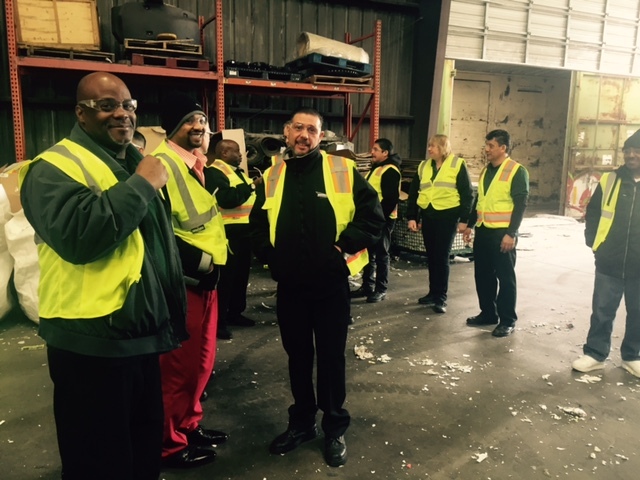 On February 28th, 2017, the CCC Housekeeping and Operations teams took a tour of the state of the art recycling facility at Alpine Waste and Recycling. As the hauler of the Convention Center’s landfill, recycling, and compost, Alpine processes over 2,623,081 LBS of materials. 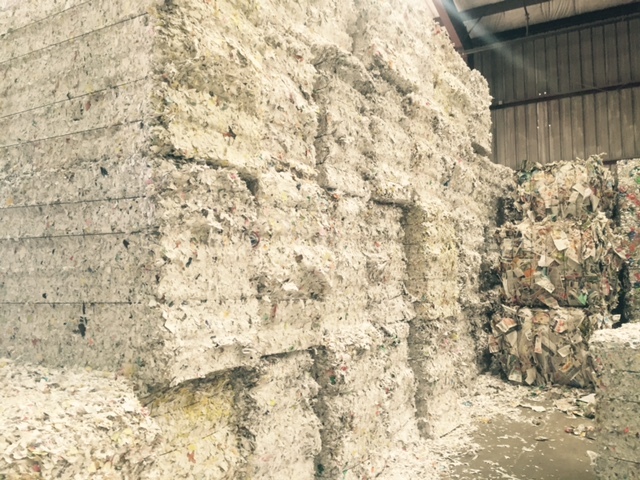 Of this total, 1,219,300 LBS (46%) is diverted from the landfill by either being recycling and sold on the commodities market, or processed as compost. This experience provided a firsthand glimpse into the path our waste takes once it leaves the convention center. Surely the day was not only memorable, but provided an even greater understanding of WHY the CCC recycles and the importance of putting materials in the correct bin. Thanks for having us Alpine, the rest of the team is already asking when they can go back! 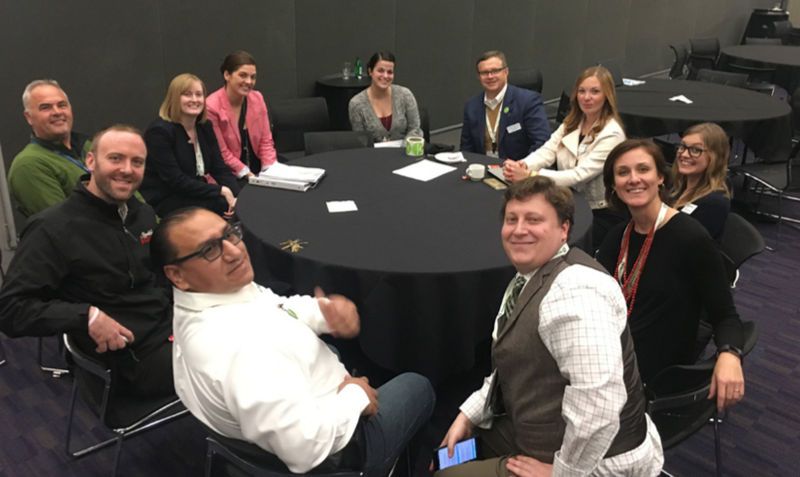 In December 2016, Honeycomb Strategies participated in the 2016 Denver Sustainability Summit, where we had the pleasure of listening to keynote speaker Gil Penalosa give his presentation about 880 Cities. The mission of 880 Cities is simple: to improve the quality of life for people in cities by bringing citizens together to enhance mobility and public space so that together we can create more vibrant, healthy, and equitable communities. The idea is to create spaces that everyone from ages 8 to 80 can share and enjoy, and feel safe. We love how 880 thinks outside the “traditional” model to create healthy and happy communities. This philosophy is something we at Honeycomb Strategies try to bring to our clients as well. To learn more about 8 80 Cities, their projects, and philosophy, visit their website.